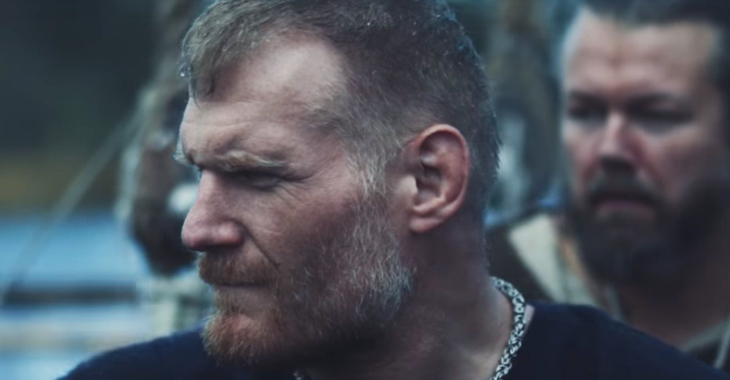 Former UFC heavyweight champion Josh Barnett received some great news on Friday when it was announced that he had received a reprimand instead of a suspension from USADA. 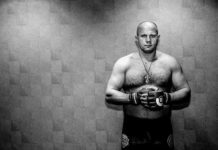 In December 2016, “The Warmaster” was flagged by USADA for a potential anti-doping violation and was facing a potential multi-year suspension. Barnett decided to take his case to arbitration and that decision ended up paying off. 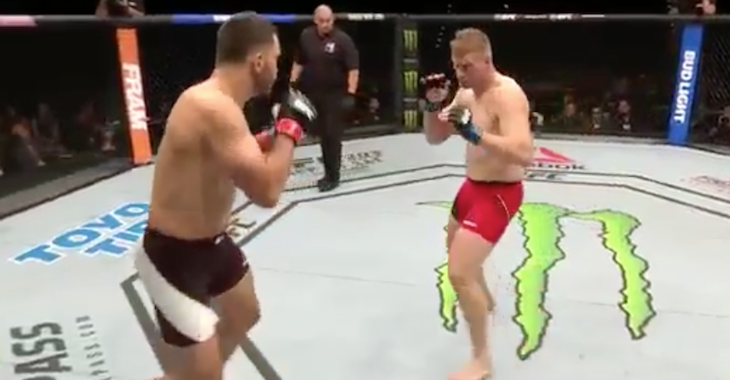 Josh was able to prove his innocence and was thus given a public reprimand from USADA. 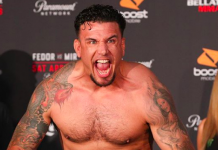 The veteran heavyweight took to Twitter on Saturday evening where he issued the following statement after beating USADA. I proved my innocence as I stated from the beginning and now I can look towards getting back in the ring in the neat future. The time I lost though can never be regained. It should not havr had to come to all of this. 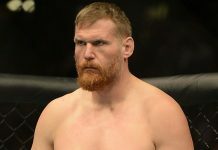 Josh Barnett was last seen in action in September of 2016 where he scored a third-round submission victory over Andrei Arlovski in the main event of UFC Hamburg. 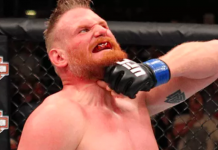 Barnett has gone 3-2 since re-joining the UFC ranks in August of 2013, scoring victories over Frank Mir, Roy Nelson and the aforementioned former champion Andrei Arlovski in that time. 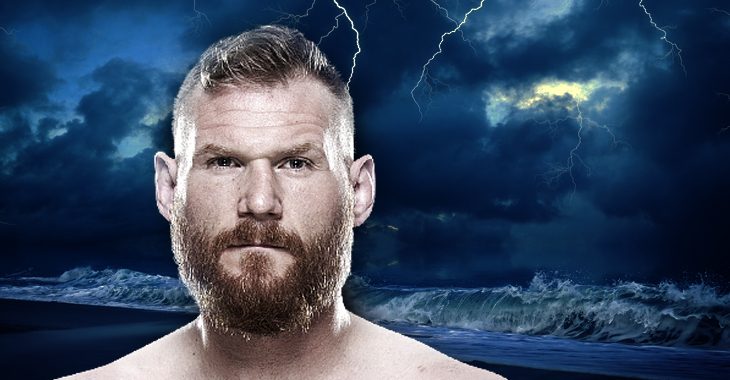 Who would you like to see “The Warmaster” fight in his next octagon appearance? Sound off PENN Nation!